Free Shipping Included! 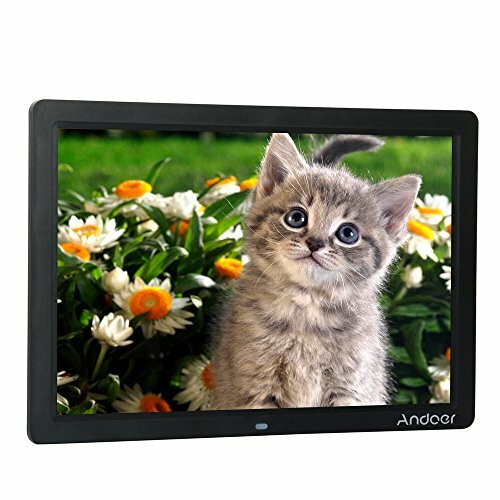 Andoer Digital Picture Frame (15inch/black) by Andoer at Marco Marcucci. MPN: andoer. Hurry! Limited time offer. Offer valid only while supplies last.